With Apple's HomeKit, you are able to wirelessly control your home and it will bring you several customizable features. 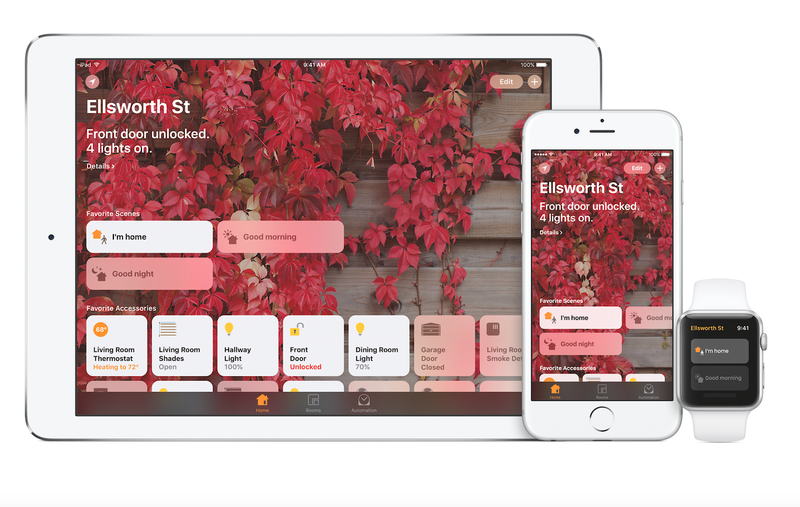 When you buy Apple's Homekit, you are essentially purchasing a "framework" that connects your home's automation products, and this gives you more control over almost every aspect of your home. The HomeKit is compatible with several of your devices and allows you to perform all kinds of home automation functions that will only serve to make your life easier and more efficient. You can take now have total control of your home...no matter where you are....right from any Apple device. 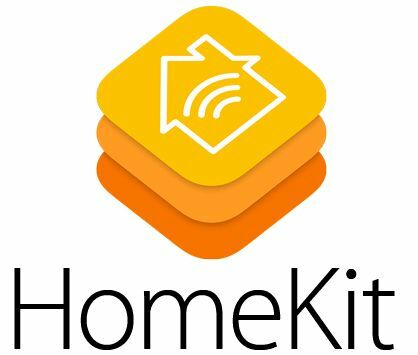 What Does Apple's HomeKit Offer? Secure connection - HomeKit is simply unmatched when it comes to security. Apple offers a 5-key security mechanism that guarantees against 3rd party interference. Customization - HomeKit offers the flexibility to build your smart home over time. Simply add features that meet the needs of your home and family as you grow-one solution at a time. Remote access - HomeKit gives you the ability to control your home from the palm of your hand, regardless of where you are! Siri voice control - Enjoy seamless integration with Siri. With simple voice commands, you can control smart devices individually or in groups. User-friendly single App support - Multiple smart features often require individual apps for control. 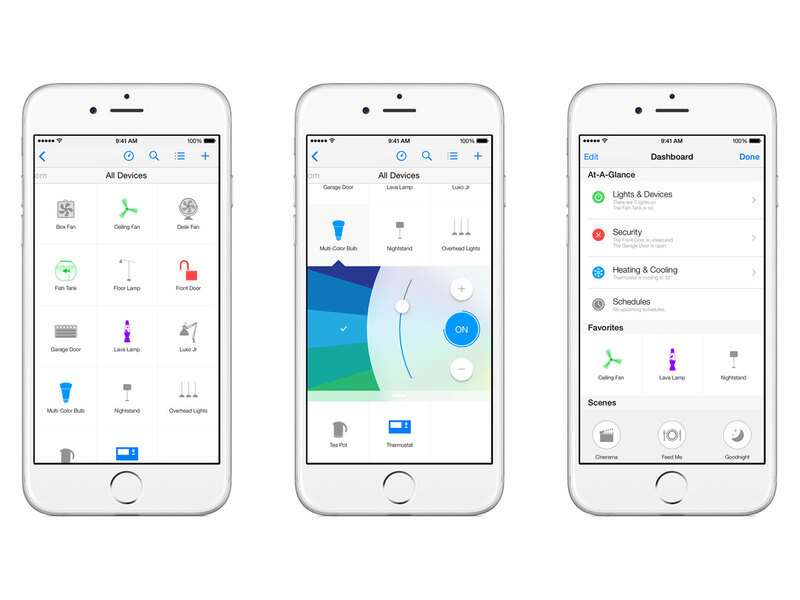 HomeKit makes controlling your home automation a breeze by designing one app to easily control all your devices. Ease of use - Once your system is in place, you can control your home's temperature, lighting, entertainment and security features. HomeKit also eliminates the need to buy a hub. Your Apple TV or iPad will act as your smart home controller. This means fewer hardware devices to set up and maintain. Smart home automation can offer a ton of benefits for your home and family. Here's what you should know about the benefits of smart homes and how they can make your life easier. The possibilities are endless when it comes to ways home automation can help you improve the efficiency of your home. The added convenience that home automation offers users is simply unmatched. HomeKit and home automation integrate technologies into our day-to-day lives, helping you to streamline common tasks. Remote access allows you to do things like make sure the door is locked or the turn on the lights when coming home after dark. Home automation can help reduce your costs in a number of ways. Your smart home can help you see immediate cost savings in lower utility costs through higher home efficiency. Home automation helps you to lower the amount of energy you use through all seasons as well as reduce the wear and tear on your HVAC system. This means your system won't need to work as hard to maintain the same level of comfort, resulting in fewer repair needs and while extending the lifespan of your system. By monitoring your HVAC closely, you will be able to lower your heating and cooling costs all year round. When you employ advanced home automation features into your home, you can enjoy the peace of mind knowing your home and family are better protected and secure against would-be intruders and other dangers. If you are looking to bring your home into the 21st century and considering advanced home automation to your home, Apple HomeKit should certainly be considered. 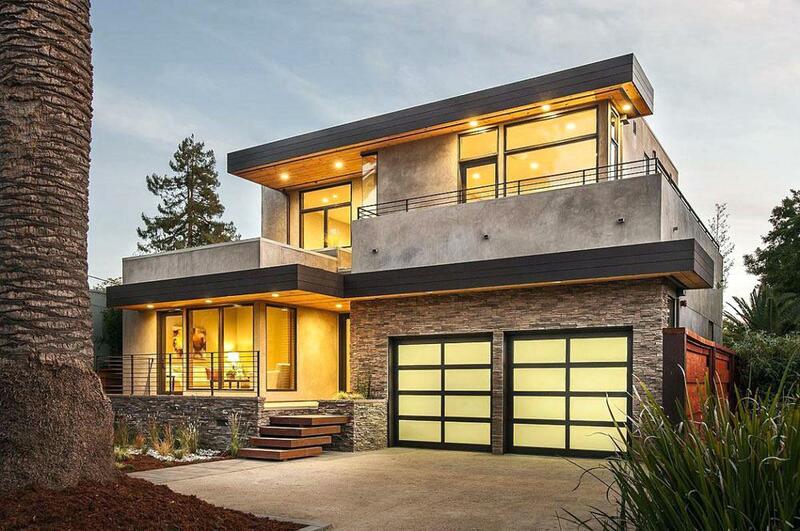 From enhanced comfort and convenience to unmatched encrypted security and improved home efficiency, it's easy to see why homeowners have fallen in love with Apple's HomeKit and compatible home automation features.